Choose one of our beautiful themes to get started, it really is that easy. 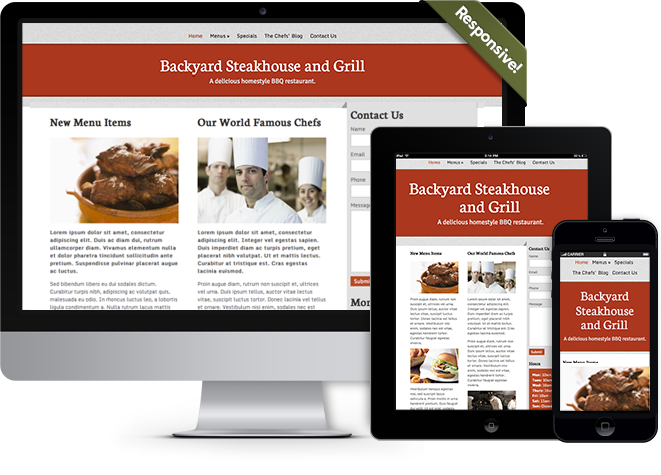 All of our themes are responsive, your website will look great across a variety of devices. Your website is hosted on our own dedicated servers, our system self updates so you don't have to. This means you don't have to worry about applying the latest security patches to keep your website safe. You get the latest features as they become available. We have over 10 years of hosting experience that we have used in designing our data center. 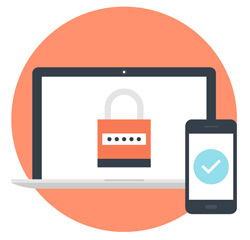 Your information is fully encrypted on our servers which have redundant fail-over, and complete backups, and our engineers are monitoring our systems around the clock. Our customer support team is here to assist you. Reach out to us anytime. We are here to help. Try our Free plan no credit card required. © Copyright 2008- 2019 All Rights Reserved.